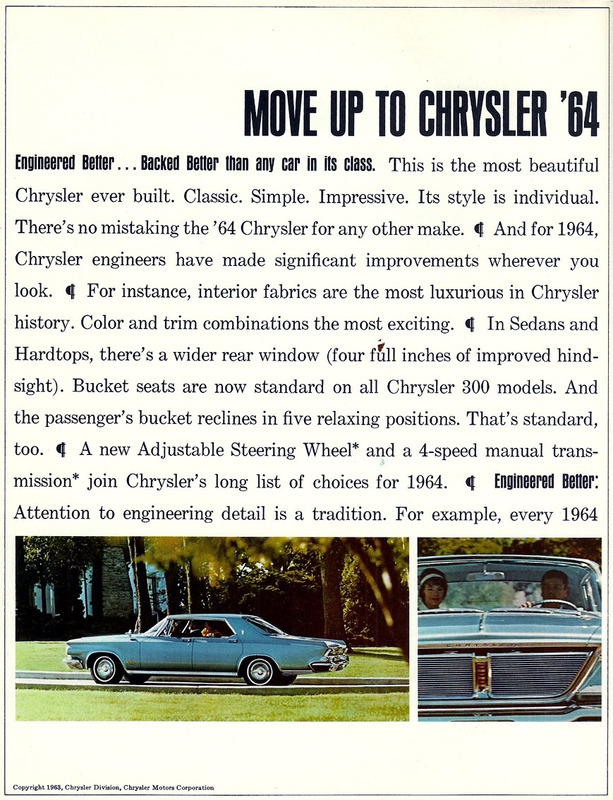 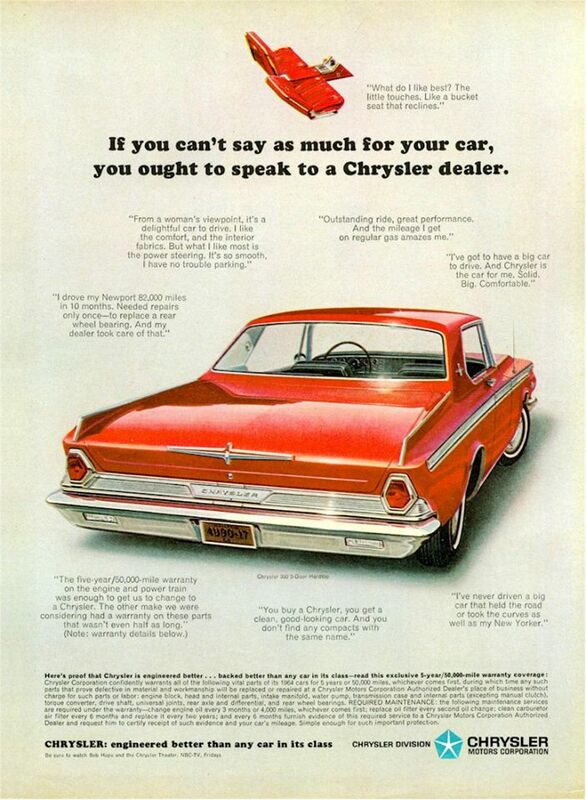 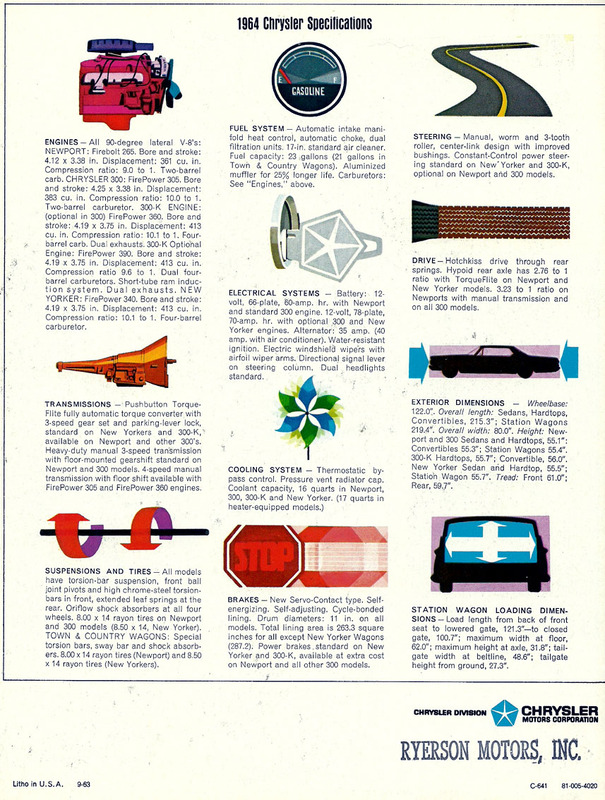 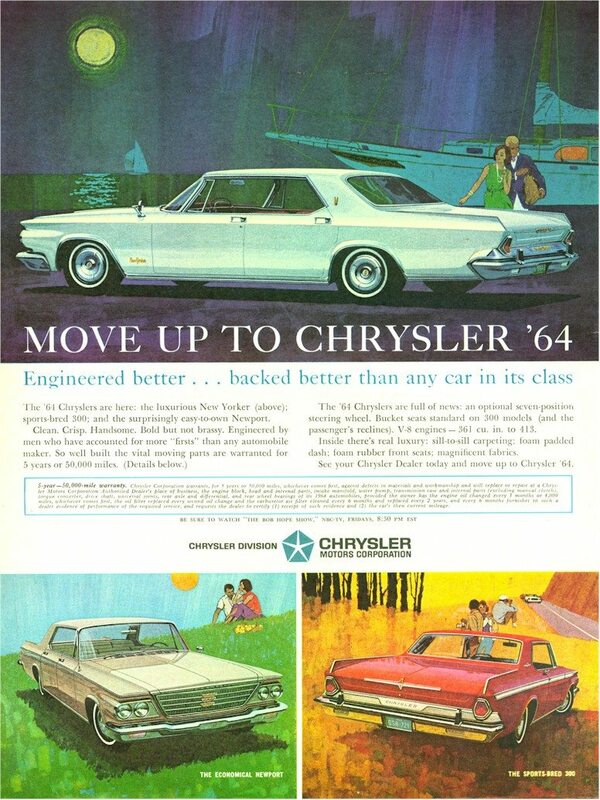 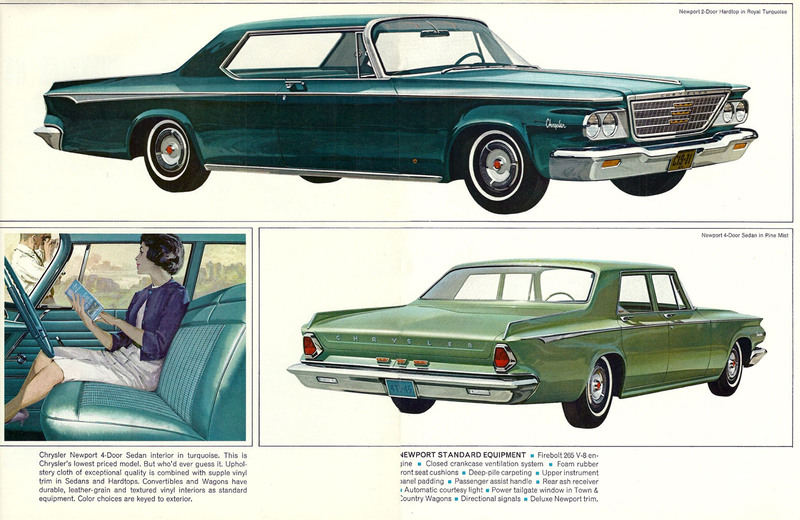 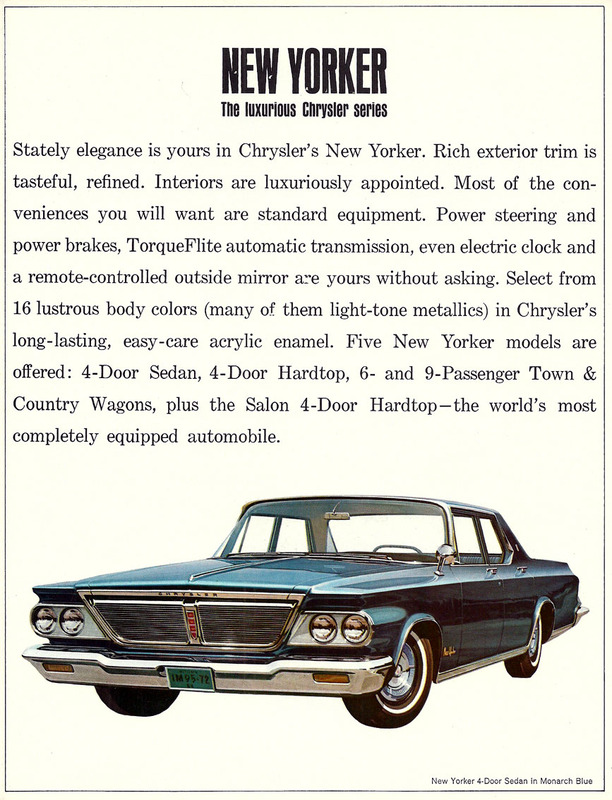 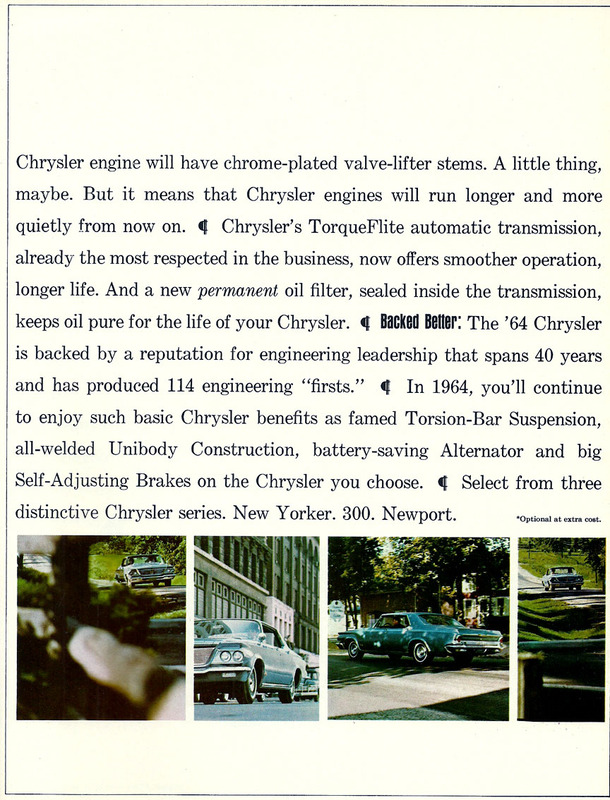 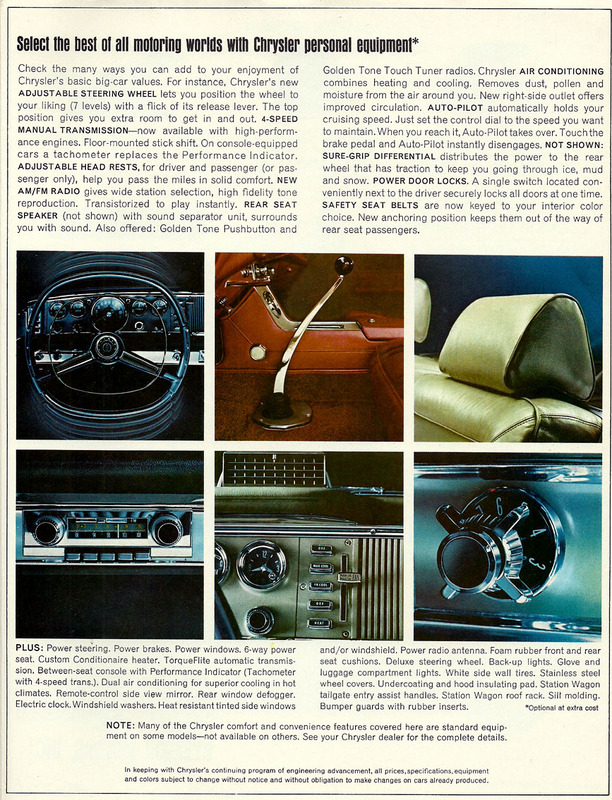 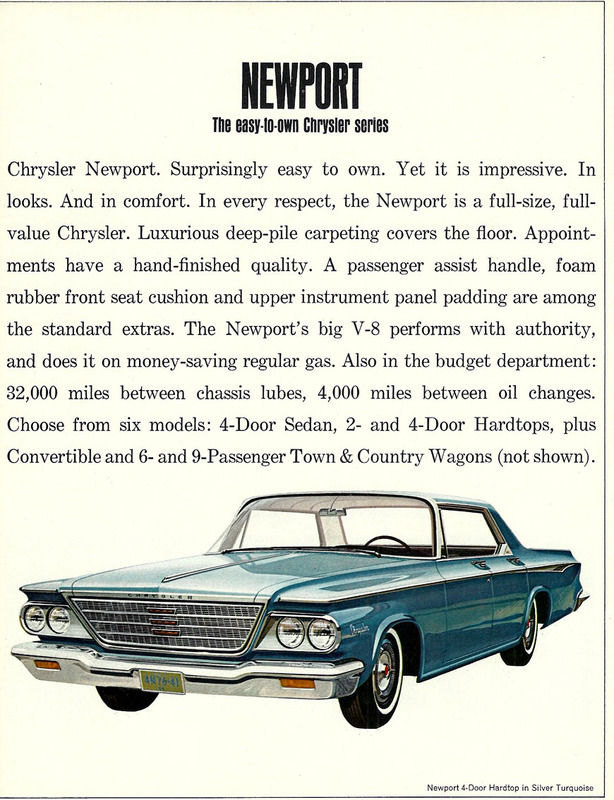 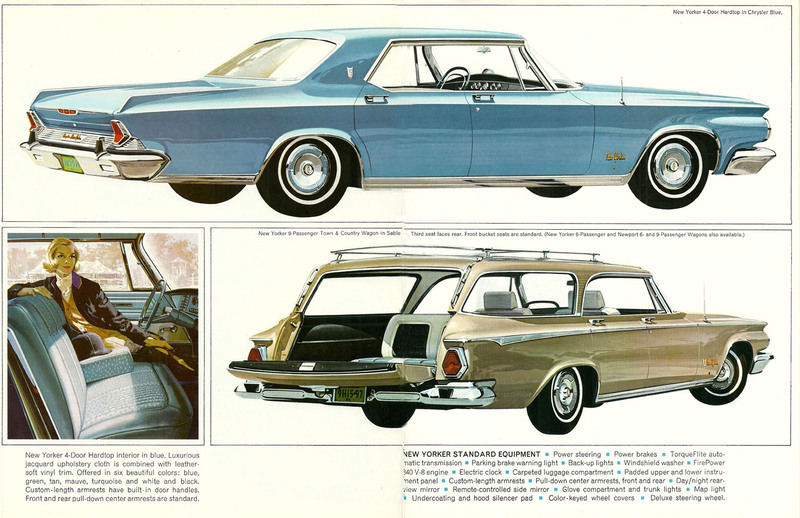 Chrysler reacted to the slow sales of the 300 J with changes that would make the 1964 300 K the best selling 300 Letter car ever. 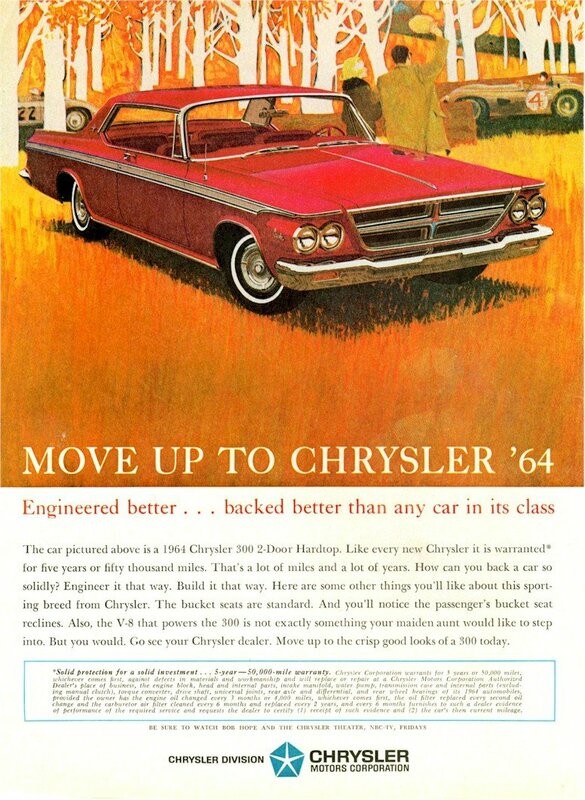 The biggest news was the return of the convertible version after a one year hiatus and the introduction of a new base engine, a 413 cid V8 with 360 bhp. 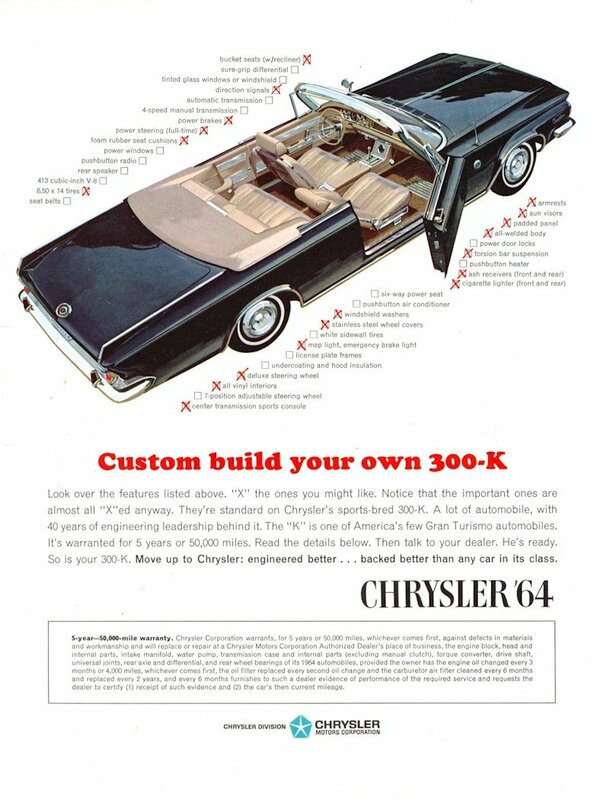 For an extra $375, a buyer could order the previous year's standard engine, a 413 V8 with 390 bhp. 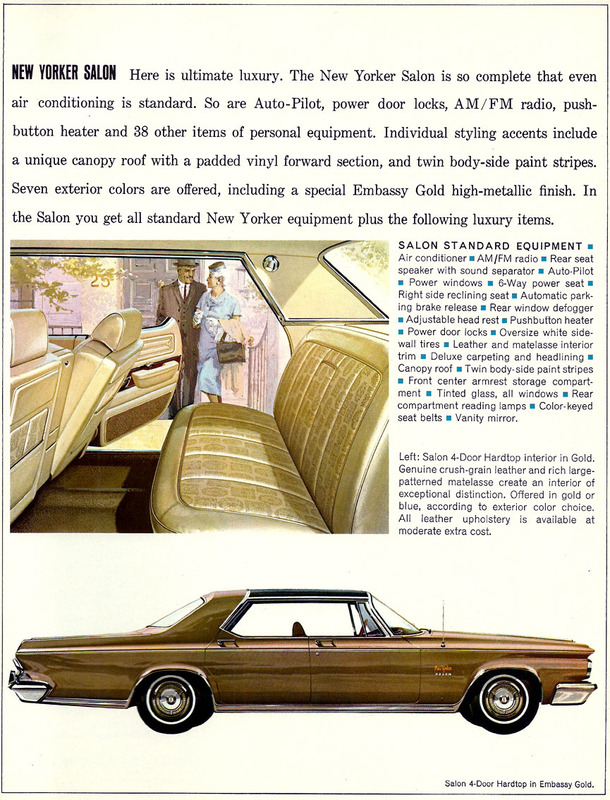 Leather trim was now a $93 option. 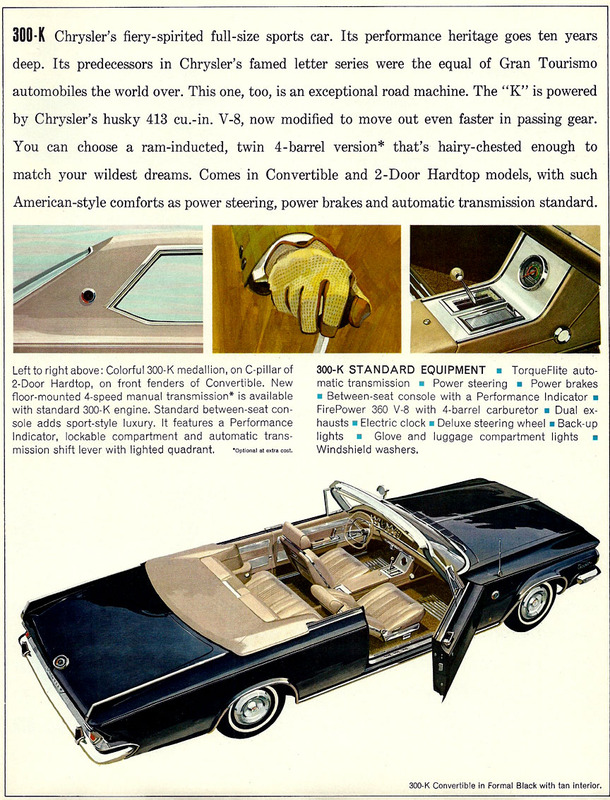 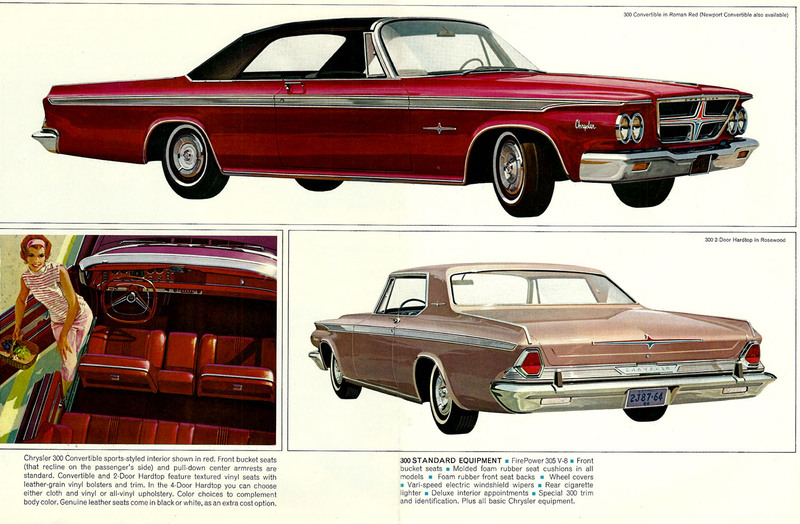 These changes produced a large price drop, from $5,260 to $4,056 for the two-door coupe and a $4,522 for the convertible. 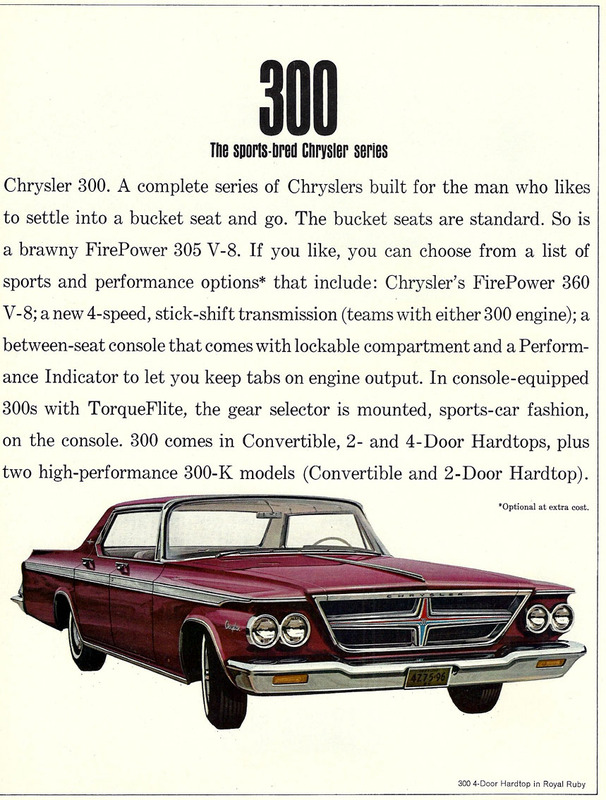 Both prices were about $600 more than the lesser Sport 300 models which shared the same body and platform as the 300 K.